With the major exception of his “mercy offensive”, nothing Francis says or does is as unprecedented as it might appear. What is unprecedented is the nuance-free, shockingly blunt manner in which Francis pursues a relentless progressivism quite in line with the disastrous “new orientation” of the Church since Vatican II and the course already set by his two immediate predecessors. 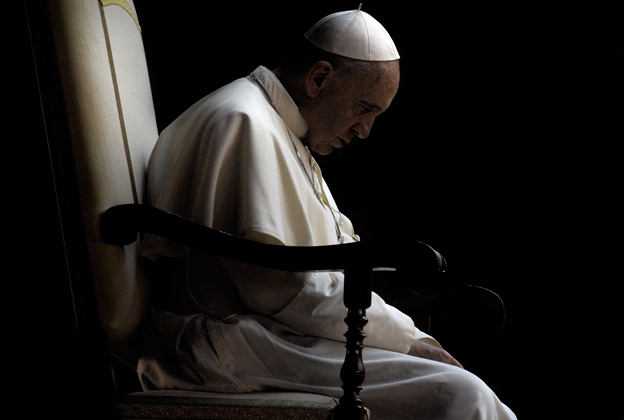 Until Pope Francis begins to act like a Catholic, we pray to God that the SSPX will continue to resist him with every means at their disposal, and to make it very clear to the Holy Father that the SSPX will come back to “full communion” with the Vatican just as soon as he returns to full communion with the Church. Lost in the Fifties, Too. 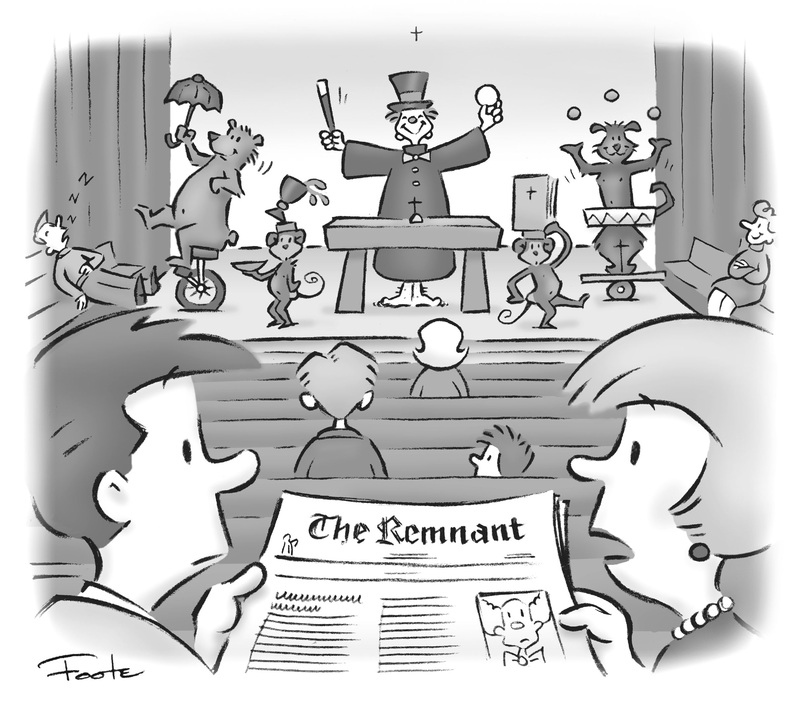 The Remnant kicks off a new series of articles written back in the ‘50s by Remnant founder, Walter L. Matt. Was everything all peace and harmony, daffodils and happy thoughts? Yeah, right! Vatican II was merely the coming out party. By the way, this series is available in The Remnant’s Print/E-edition only. Please subscribe today, and help us keep The Remnant coming every two weeks and every day here online. Elizabeth Yore Spare us Your Argentine Superstitions! Welcome to the world of Argentine superstitions. Superstitions are the lifeblood of Argentina, and, Jorge Bergoglio. Apparently, you can take Jorge Bergoglio out of Argentina, but you can’t take Argentina out of Pope Francis. The world’s most terrifying and mighty princess buried people alive and burned down cities in mad fits of revenge. She is also a canonized saint of both Roman and Orthodox Churches! This week, it’s the Orthodox. Once and for all, what do they believe, who’s in charge, and how are they similar to Catholics? After the noise of construction, there is finally the quiet of a completed building at 337 Trippany Road. On Saturday, June 11, The Holy Name of Jesus Academy celebrated the blessing of its new chapel. Hilary White Anti-Pope Francis? Not so fast. It’s just not quite that easy. Andrew Senior A Remnant Book Review: The Awakening of Miss Prim, by Natalia Sanmartin Fenollera. - Pope Deep-Sixes Natural Law?